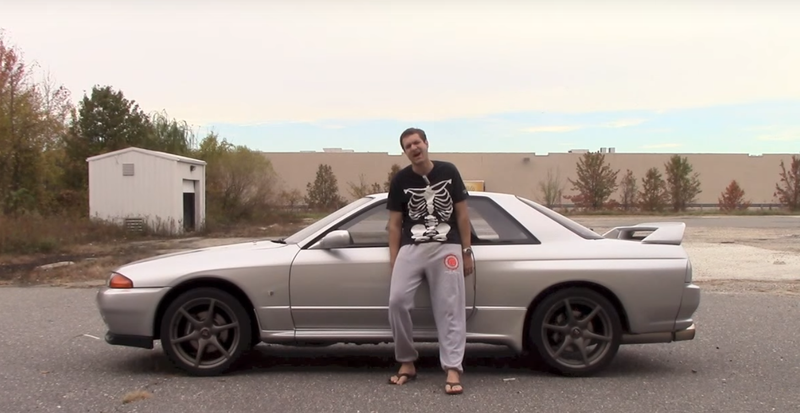 Our man Doug DeMuro went over how difficult it is to sell his Skyline GT-R, breaking people down into four categories, the second being people who can’t spell. Specifically the dialect known as “text speak.” Seriously, if you haven’t cut “text speak” out of your life yet, you need to. I don’t know what the other comments were like, but this one is better.